I'm raising £2000 to fund the deposit and some of the cost of my trip and work in Cambodia that'll take place this summer! I will be a part of a team that will be of great help to the people of Cambodia. I am fundraising for my volunteering trip months in advance as the deadline for me to pay the deposit is coming up very soon! My name is Christina Garini, and I am a 19 year old, Law student at the University of Essex. I was born in the north part of Greece and this is my second year in the country and at the University. I get 4 months off during my summer vacation so I thought that this project would be a very useful way to spend my time and help other people! 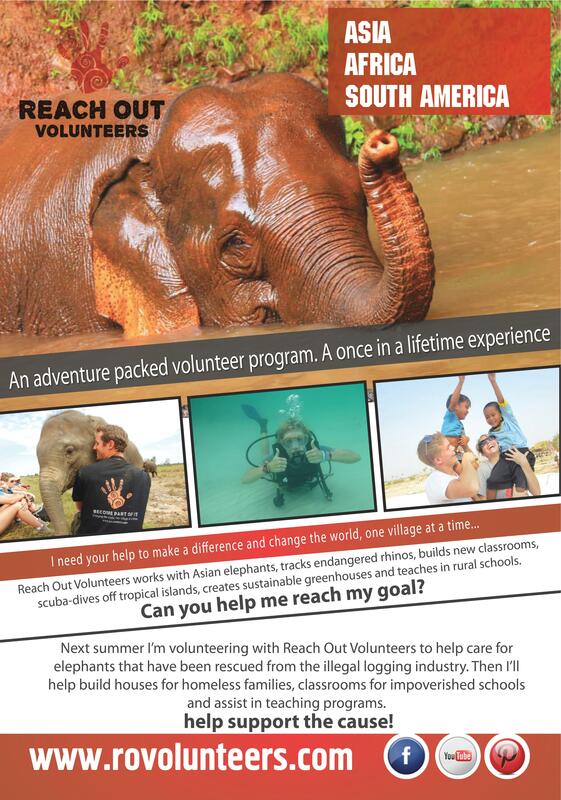 This summer I will be joining Reach Out Volunteers in one of their annual trips to Cambodia.During this trip I will be helping rehabilitate elephants and other wild animals that have been rescued from horrible conditions from the logging industry. We will help by planting and harvesting food, walking and bathing the elephants. Also, we will be providing help at a community school, by building new bigger rooms to fit all children who needs education and also teach them new skills. But that's not all! By building an underwater artificial coral reef we will contribute fo the re-estiblishing of the local marine environment. So remember, by helping me you're also helping the little students in Cambodia, the elephants and the marine flora and fauna! 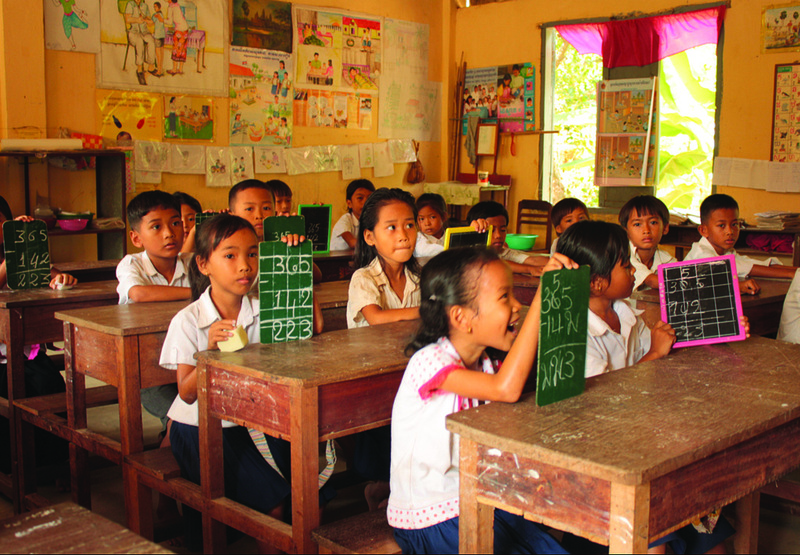 Your contribution, however small will make a huge difference to the people of Cambodia! If there is any money left it will all be used for providing the experience to as many Cambodian children as possible! I will be doing weekly updates of my trip by posting pictures and videos. So check out my Facebook account regularly! Upon donation every donor will receive a personalised certificate of donation that they can put up in their house or business and a thank you sticker for their donation.Once the trip is complete the donors will receive in the post a picture of someone whose live they helped change, be it a student or a baby elephant with a personalised message on the back! So if you're not able to donate please share! Remember, no amount is small, even £1 counts! Because of the University's matchfunding your donation is doubled therefore it's double the help!